English style cider. Dry, and rich fruit aroma. Golden colour, with an aroma combining wood and vinegar. Clean, dry fruit flavour, with soft tannins, and a vinegar edge. 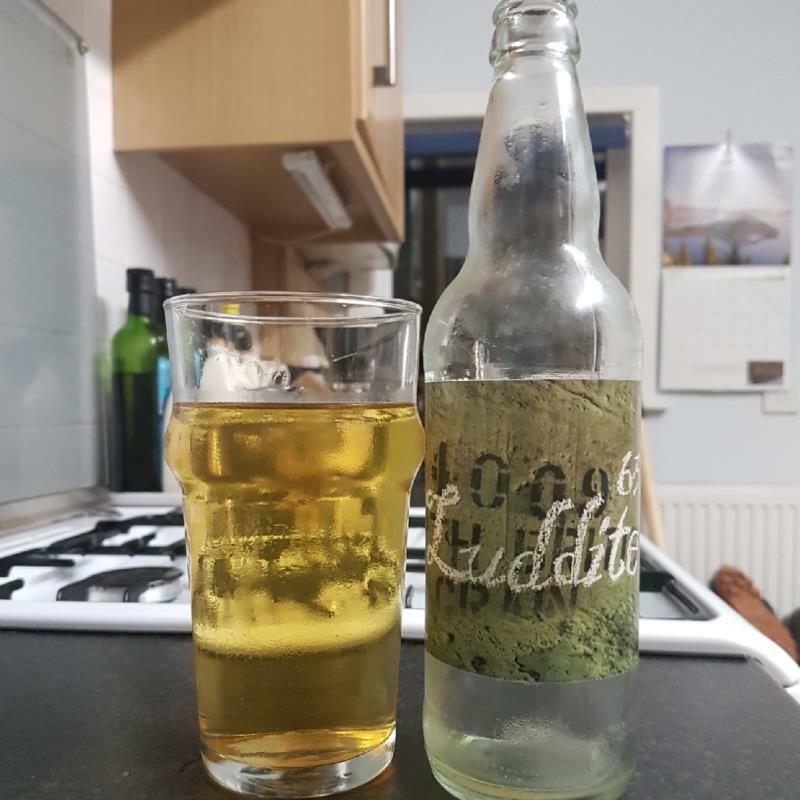 Refreshing, dry cider. I got a craving for chips ( French fries) whilst drinking this.